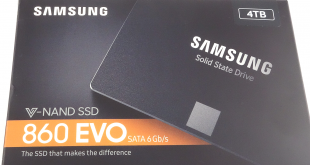 It's the fastest consumer drive KitGuru has ever tested - but you have to pay for every bit! 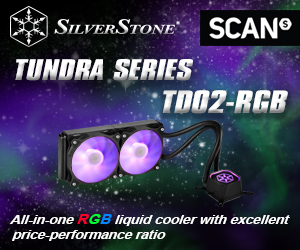 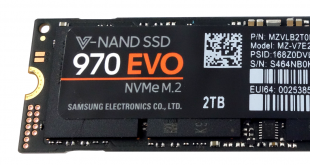 The long-awaited successor the 960 EVO is finally here - just how good is it? 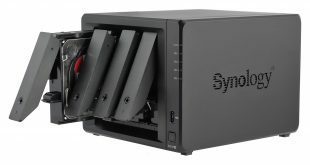 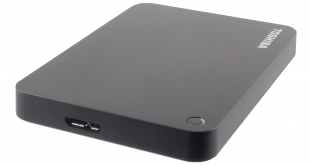 It's a Thunderbolt 3 external enclosure that can take TWO NVMe drives... worth £299? 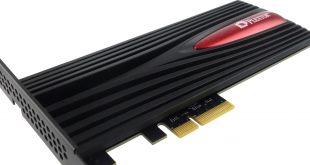 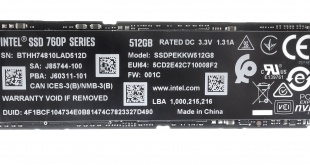 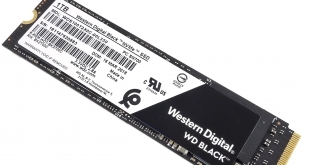 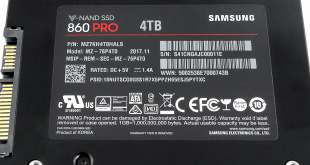 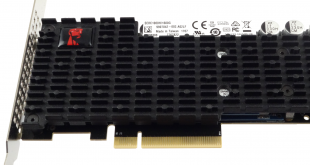 The first WD Black PCIe SSD was a disappointment, but how does the updated NVMe model fare? 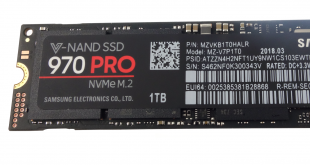 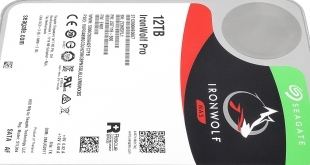 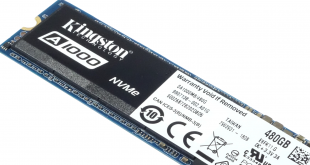 It's a new entry-level NVMe drive from Kingston, at £135 is it as good as it sounds? 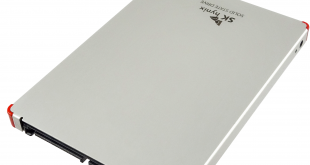 It's a new, consumer-grade SSD from SK hynix. 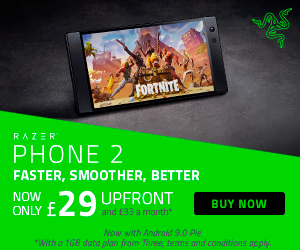 At around £120 is it one to shortlist? 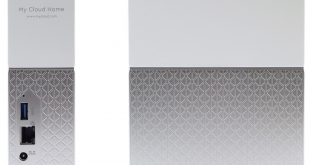 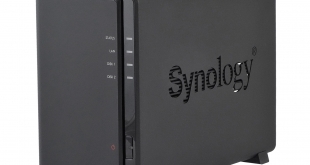 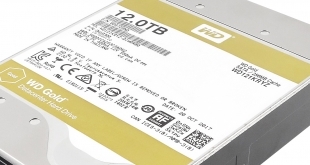 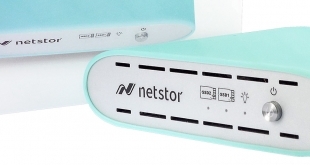 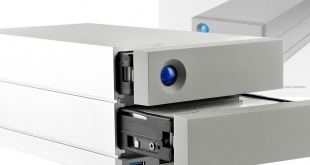 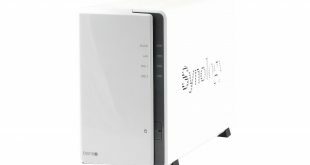 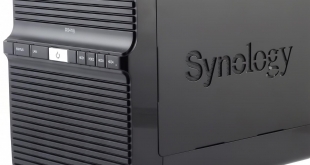 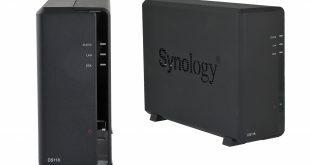 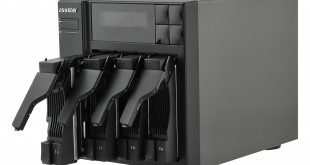 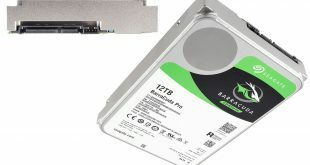 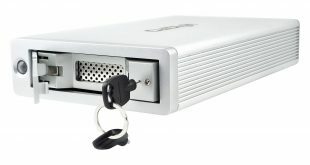 The M9 comes in three versions, two M.2 drives and the HHHL version we are reviewing here. 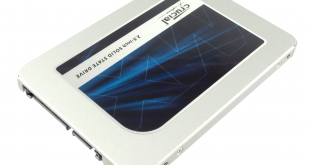 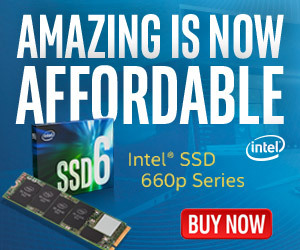 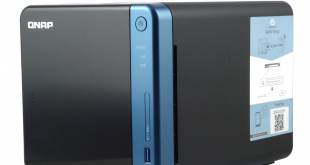 Crucial has launched a new mainstream 2.5in SSD - is it worth your time and money? 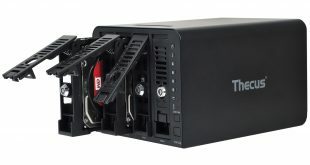 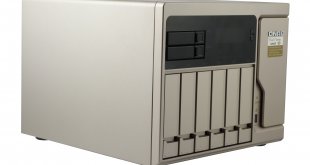 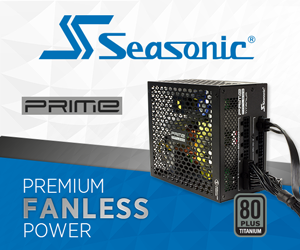 This Thecus NAS is an upgraded version of the previous generation N4310 with a faster processor and updated DDR4 memory. 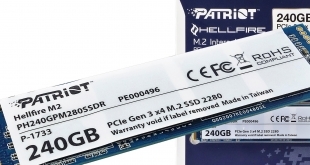 Patriot's Hellfire M.2 SSD uses a combination of a Phison PS5007-E7 controller and 2D MLC NAND. 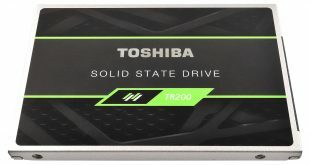 The Toshiba TR200 series are the first Toshiba retail drives to ship with Toshiba's own 64-layer 3D TLC BiCS NAND.